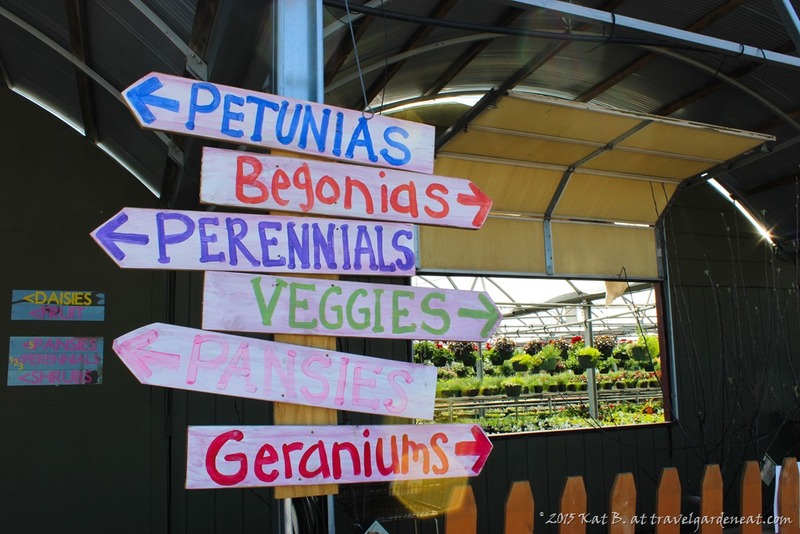 Gardener’s Mecca in Minnesota: An Illustration of the “Why” – Travel. Garden. Eat. Along a lonely stretch of highway, near the small town of Zim, Minnesota, one can find a little piece of heaven for gardeners. 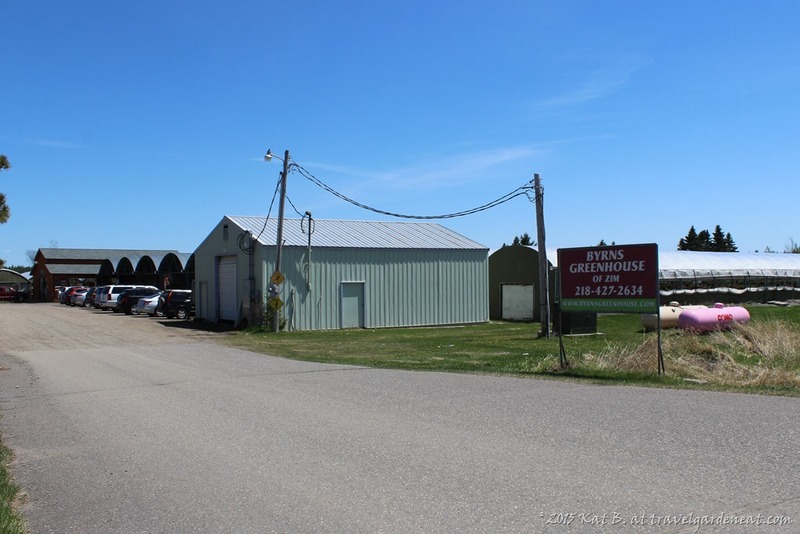 Byrns Greenhouse is unassuming from the road, but as you pull in the driveway (or park along the shoulder of the highway on the typically busy weekends) and make your way toward the greenhouse buildings, you quickly discover why Byrns has such a following among northeastern Minnesotans. After winning a gift certificate at a local gardening class in 1996, I have made the hour-long drive to Byrns almost every May for 20 years. 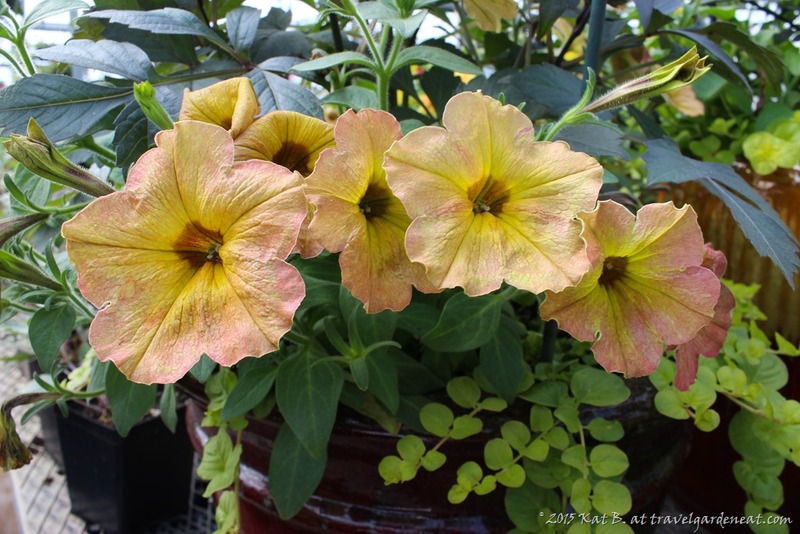 It is my “go to” source for hanging baskets and annuals, as well as shrubs and perennials. But, it is also more than that. This year, I squeezed in my annual visit while returning home after several days away at a leadership development training session for work. The greenhouse happened to be just a slight detour, and I was craving some decompression time on a glorious summer-like afternoon. One of the last discussions my training cohort enjoyed earlier in the day was Simon Sinek’s “Start With Why” regarding principles of successful leaders and businesses. 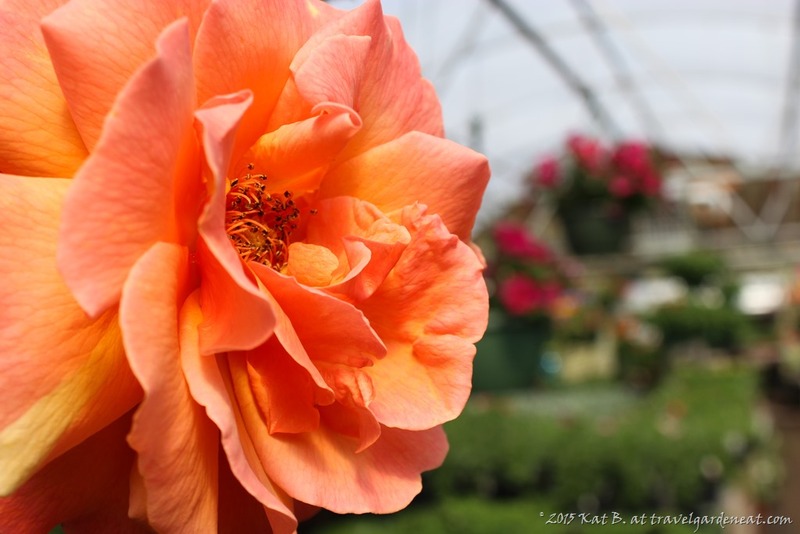 While I had intended to disconnect from work and unwind among the flowers and greenery, I found myself reflecting on Sinek’s TED talk and why I trekked miles away to a greenhouse to buy items available at numerous locations closer to home. The fundamental concept of Sinek’s talk is “The Golden Circle” — People don’t buy what you do, they buy Why you do it. I could buy petunias and hanging begonias anywhere, but I want to buy them from Byrns. Certainly, the reasonable prices are attractive — but so are Wal-Mart’s. 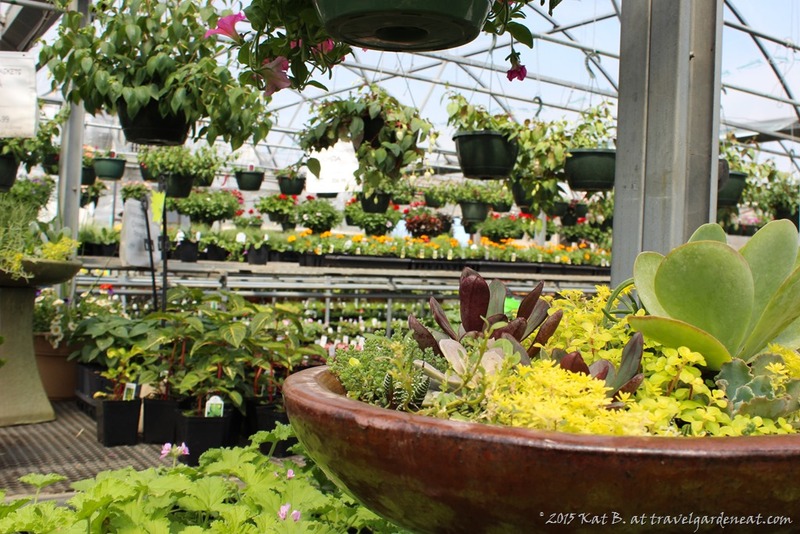 They have a large variety of overflowing hanging baskets — but so do numerous other area garden centers. In fact, other retailers have wider aisles with smooth concrete that allows large newer carts to glide effortlessly across the floor… while at Byrns the old double-decker metal shopping carts can often have a mind of their own as you wrestle them across the various terrains of the greenhouse outbuildings. Much has stayed the same over 20 years — the colorful, bountiful hanging baskets and reasonably priced 6-packs of flowers are constants … and so are those crotchety shopping carts. 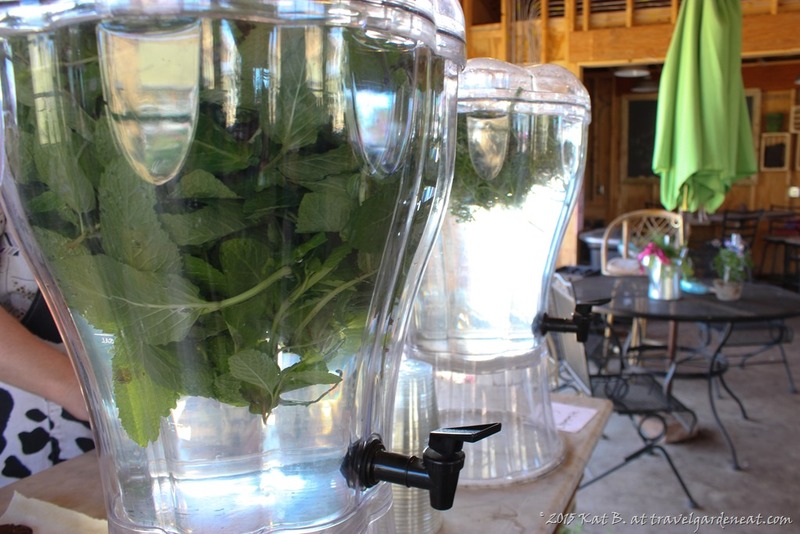 The complimentary freshly-baked cookies and flavored herbal waters (soooo refreshing on a hot day while browsing!) are recent additions. Old and new combine effortlessly, reinforcing the charm of the greenhouse. The “Byrns experience” … as I heard her say that, Simon Sinek’s “Start With Why” came to mind. Byrns Greenhouse operates from the Why not the What, and that is what cultivates the sense of loyalty in customers like me. 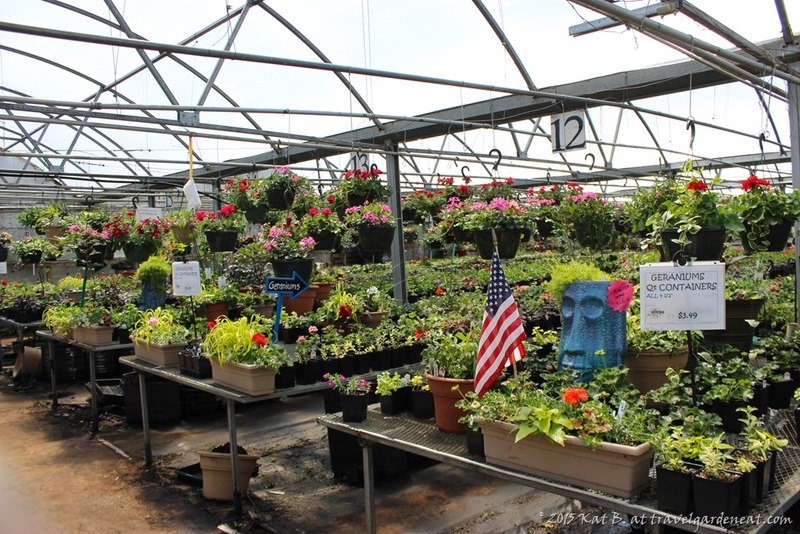 The greenhouse has been operating as a family business for over 40 years. During these last 20 years of their operation, I have watched the fourth generation grow up just as my own boys have grown. I have watched multiple generations of family work side-by-side, teaching each other, passing knowledge down. Pride and joy both are evident. 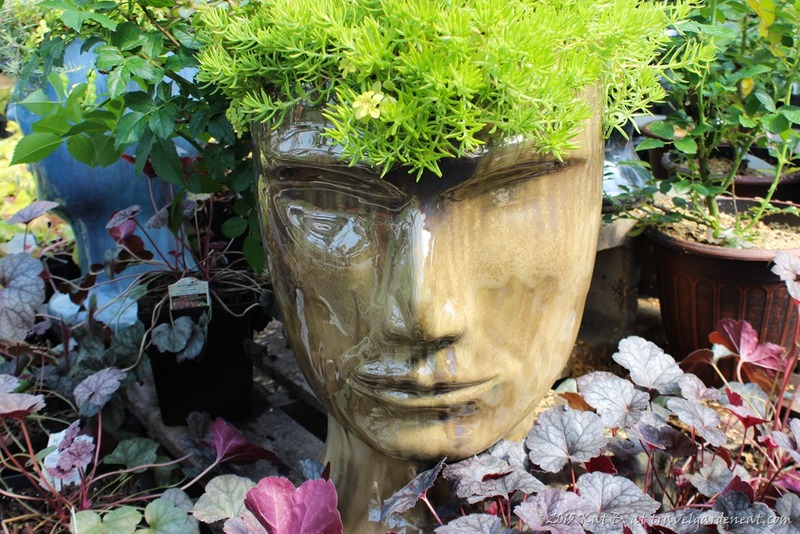 As I mulled over which of the intriguing head planters to purchase, the enthusiasm of one of the owner’s sons about these interesting new items was infectious. 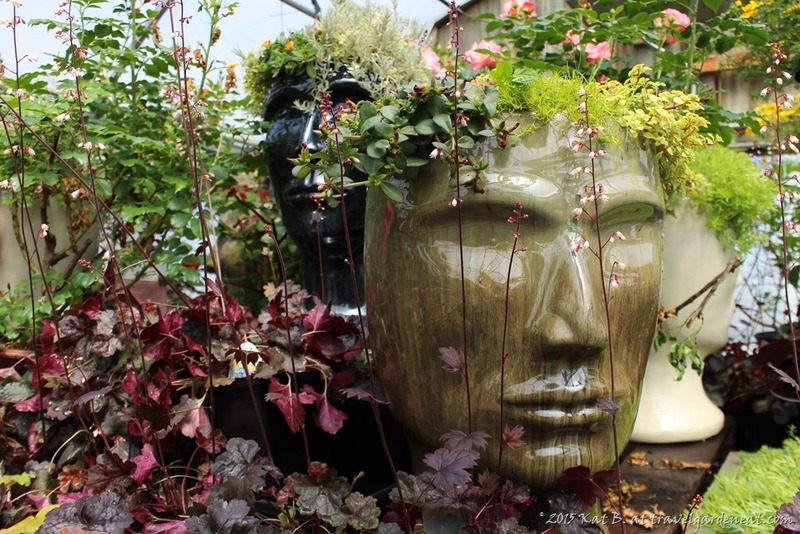 Would I have bought a 2-foot tall ceramic planter head for the garden at Home Depot? Not likely, despite my interest in them; there are many interesting features one can find for the garden. Later, his mother, one of the third generation and my contemporary, graciously scavenged for one of the few remaining lemongrass plants as we shared ideas for the irreplaceable taste of fresh herbs in teas and foods. 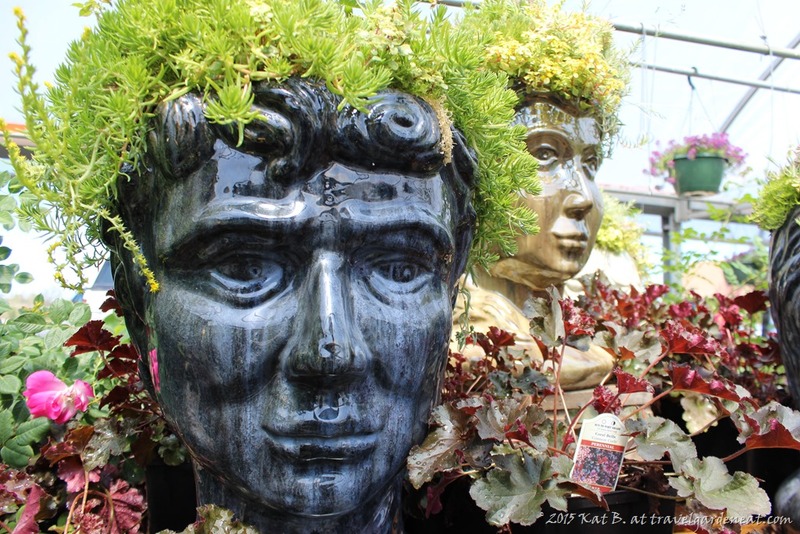 We reminded each other of how the years have flown and our boys had grown from toddlers disappearing in the foliage-filled aisles to young men carrying massive succulent-filled ceramic heads to the back of my car! I wanted to support the Why of their business. Shopping at Byrns is a personal experience, where you are treated like an old friend returning for a visit. 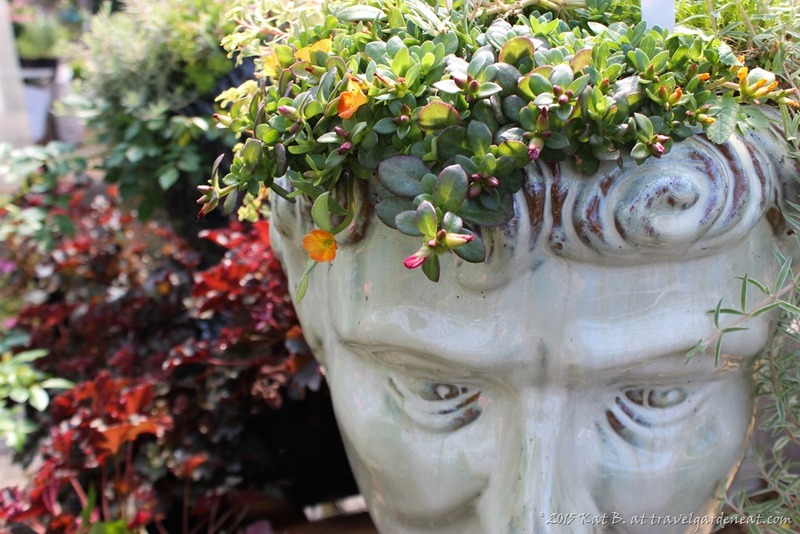 A rooster crowed periodically as I browsed the creative planters. The whistle of a train could be heard as it approached on the rural railroad tracks parallel to the greenhouse. 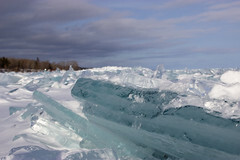 The senses were fully engaged by the end of my visit, beyond the visual beauty and fragrance of the greenery around me. A detour to Byrns while driving home from a week away for work was as good as … no, even better than … a stop at a spa. Why travel afar to pick up the petunias? Because I am buying family, I am buying small business, I am buying local. 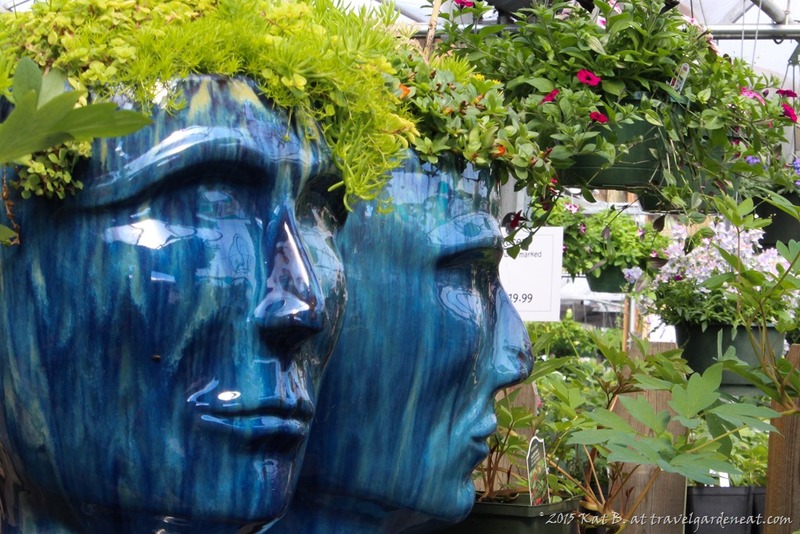 I am buying lovingly cultivated plants and creatively crafted planters. 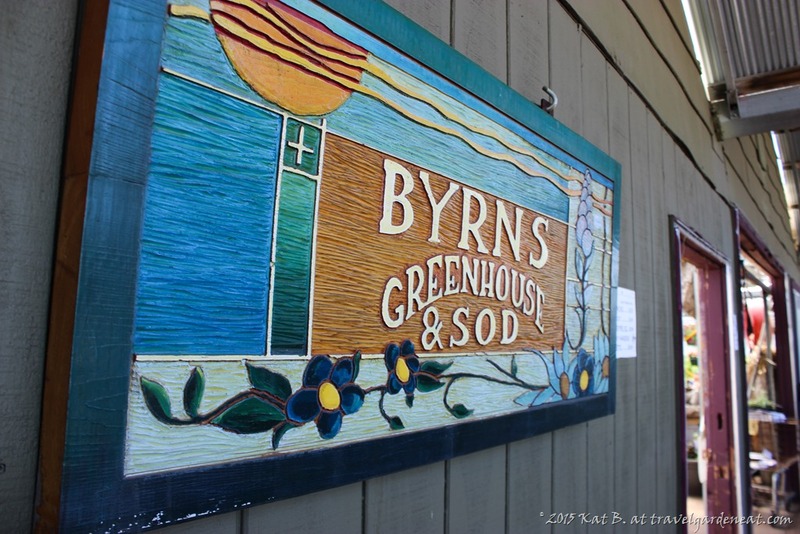 Byrns Greenhouse is not your ordinary greenhouse. Plan on a couple of hours for your visit, and make sure the back of your vehicle is cleared out and ready to accommodate both the planned and unplanned purchases you are certain to leave with at the end of your experience. Who Knew Stacking Totes Could Be Such Fun?! FIRST: More Than Robots, Indeed. 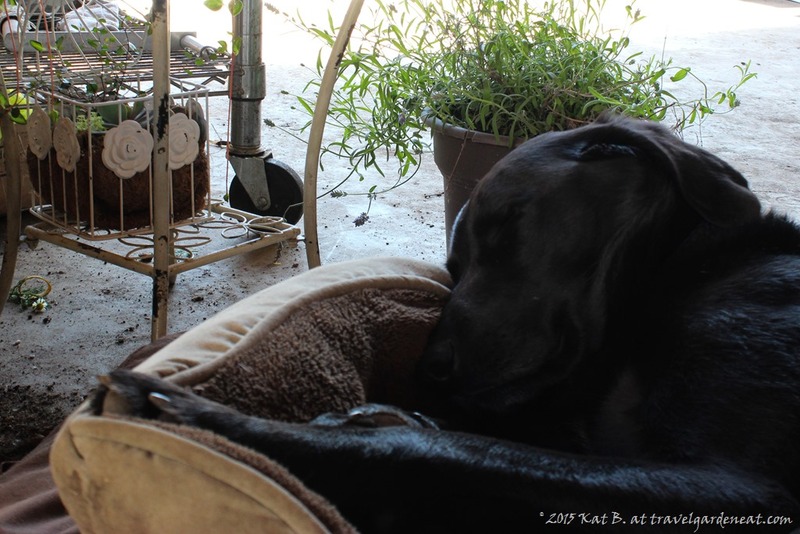 Oh Kat, this looks like a place were I could happily spend hours and hours … Lovely post! Good to hear from you, Dina! It is definitely a place perfect for happy wandering! Oh, sounds like a wonderful place that I too could’ve spent hours meandering when we had a large yard. Lovely photos! Perfect post…lusting for this complimented by your beautiful photos. Funny how when you step back and how true we unknowningly look for the Whys. We certainly have a loyalty to those who are part of our circle of gardeners; I can see myself spending hours in such a nursery. 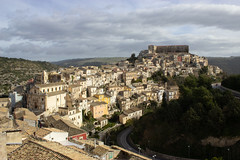 It is a special place that deserves a long visit. Thanks for reading, Charlie. I am still tempted to go back for one more …. 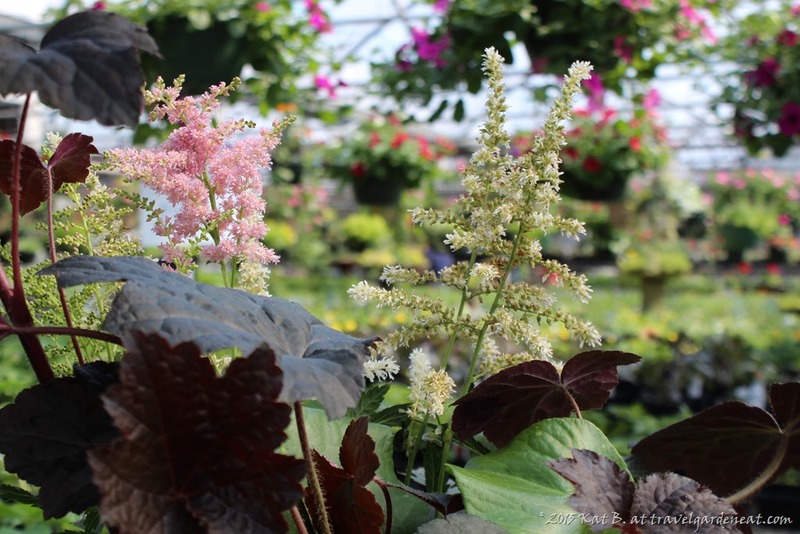 Visited this greenhouse for the first time this year – VERY impressed with healthy plants, huge variety, reasonable prices, wonderful staff , and charming ambiance – I will return and bring lots of friends ! 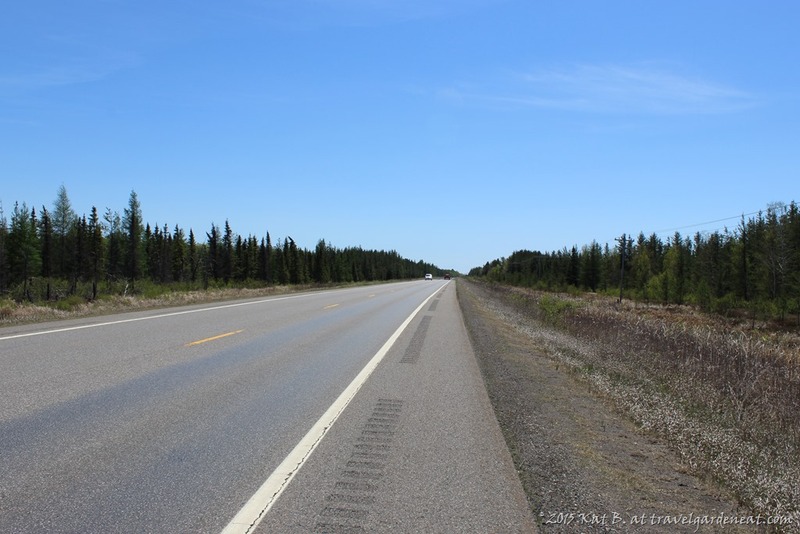 Thanks for sharing – I could smell the vegetation in your words and pictures. 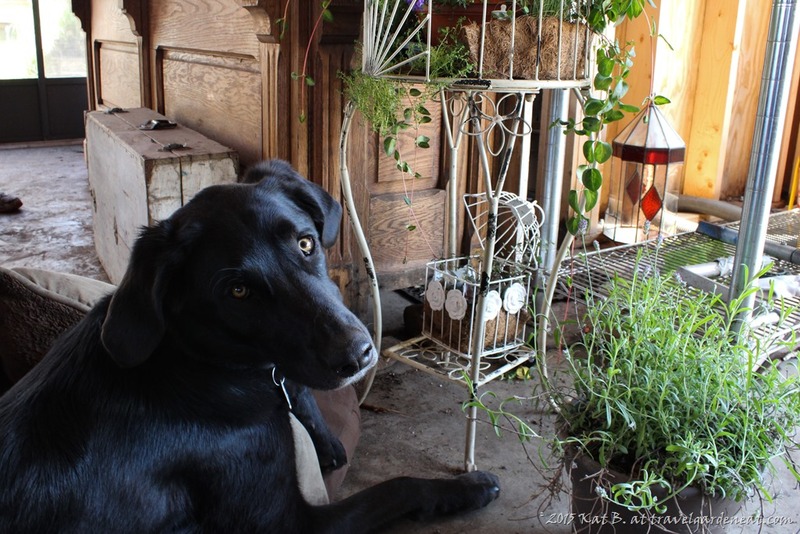 We have a similar annual experience at http://www.petersonsgreenhouse.com/ – playing with their dog, debating about which hanging basket will be the most fruitful, having the same discussion year after year about which plants are the most “deer tolerant”, and now watching our kids run through the aisles and being awed by the humming birds. Love the visual, Peter — so much more than a shopping trip for flowers. You need to road trip to Minnesota! Actually, the one in the background in no. 5 is the one that ended up in my car …. it was extremely hard to choose just one! So true, Benjamin — each independent bookstore has its own unique personality. They are a dying breed, and supporting the indies is so important. Thanks for stopping by my blog. I really liked this piece and the Ted talk too. It occurred to me it would also be a good way to start an elevator speech, with the why to do what you do. The pictures are beautiful and I look forward to seeing more. through Simon Sinek’s book and it is an excellent read expanding on the thought. Pingback: Happy Third Anniversary (to me)! | Travel. Garden. Eat.